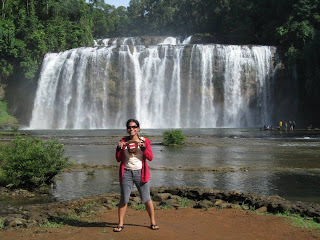 Let me introduce to you the most famous waterfall situated in Burboanan of Bislig City, Surigao del Sur… Tinuy-an falls. Tinuy-an falls is said to be the Niagara Falls of the Philippines and it is the widest waterfall of the country. It has a wide of 95 meters and a height of 55 meters (180 feet high). The water falls in three levels. People can go up to see the first level of the waterfalls, however, during our visit last June 14 and July 6, we never had the chance to go up the hill because the ladder was damaged due to the recent typhoon. So, better luck next visit for me. What to do in Tinuy-an falls? 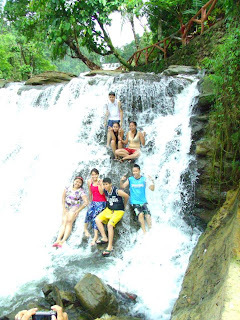 Enjoy the falls, playground, functional hall, swimming, rafting, and picnic ground. 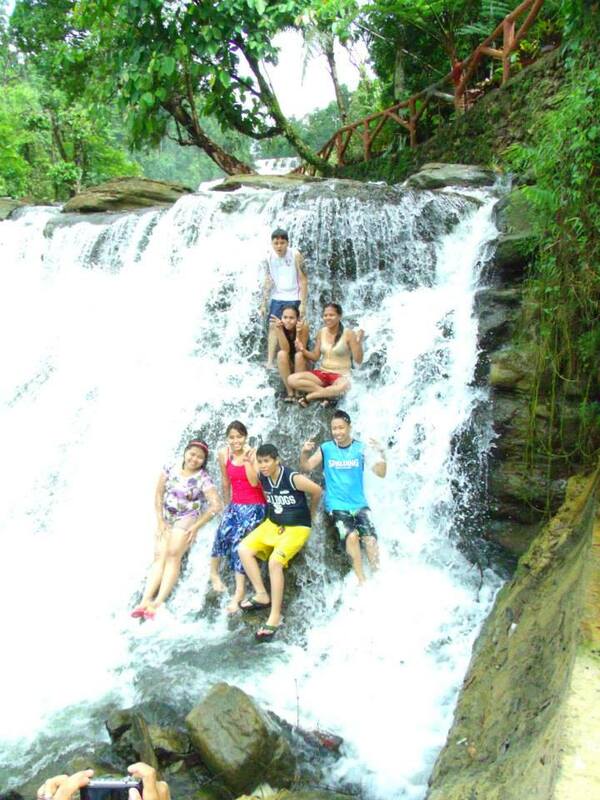 For an entrance fee of 50php/person, you can already enjoy the ambiance of Tinuy-an falls and avail the amenities. You can actually go closer to the waterfalls through their bamboo raft. You only have to pay for the rent of the life vest which cost 30php or choose not to wear one and pay any amount for the captain of the raft. How to get in Tinuy-an Falls? Sana makapunta din ako dyan .